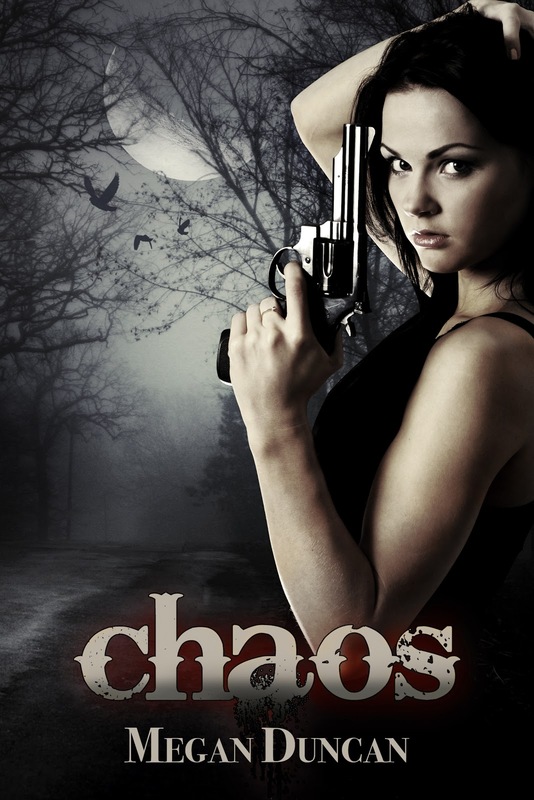 I know many of you have been anxious to read the second book in my Agents of Evil series "Chaos" after reading Released. All I can say is that you won't have to wait too much longer. My expected release date is for January 2012. I plan to make Chaos may NaNo WriMo project and I am getting really excited. I cannot say enough good things about her. I really can't. Check out her page and follow! OMG!!! Megan I freakin' ♥♥♥♥ that cover! And I am super excited to read Chaos! Seriously I am now even more eager to read it Megan!!! Awesome cover and if you have a blog tour going on keep us in mind :D I'd love to spread the word! Beautiful cover! NaNo WriMo is a great way to get that story on paper - I'm looking forward to it too! I'm putting together a few ideas in my head now to pound out those 50k words!! You know how much I loved 'Released' and those book marks are awesome! OMG. It is so beautiful! I can't wait to read it! Lie Or Die Flash Fiction Showdown Starts Tonight!